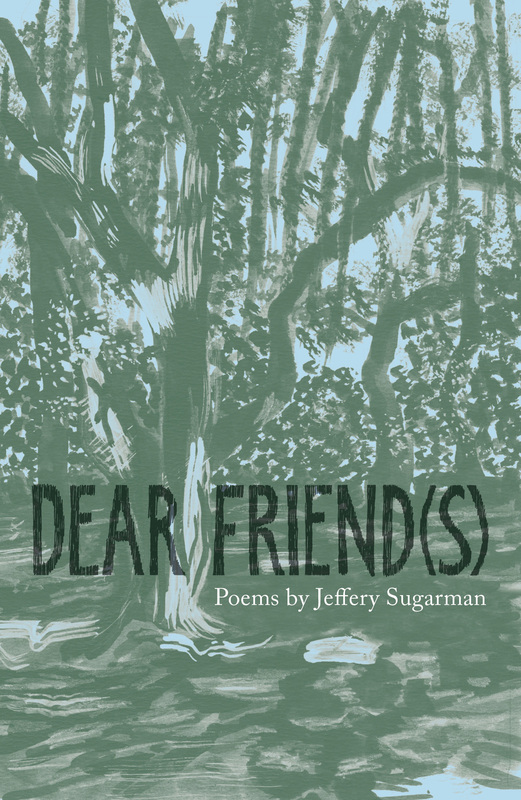 Dear Friend(s) is the debut pamphlet of poems by Jeffery Sugarman. 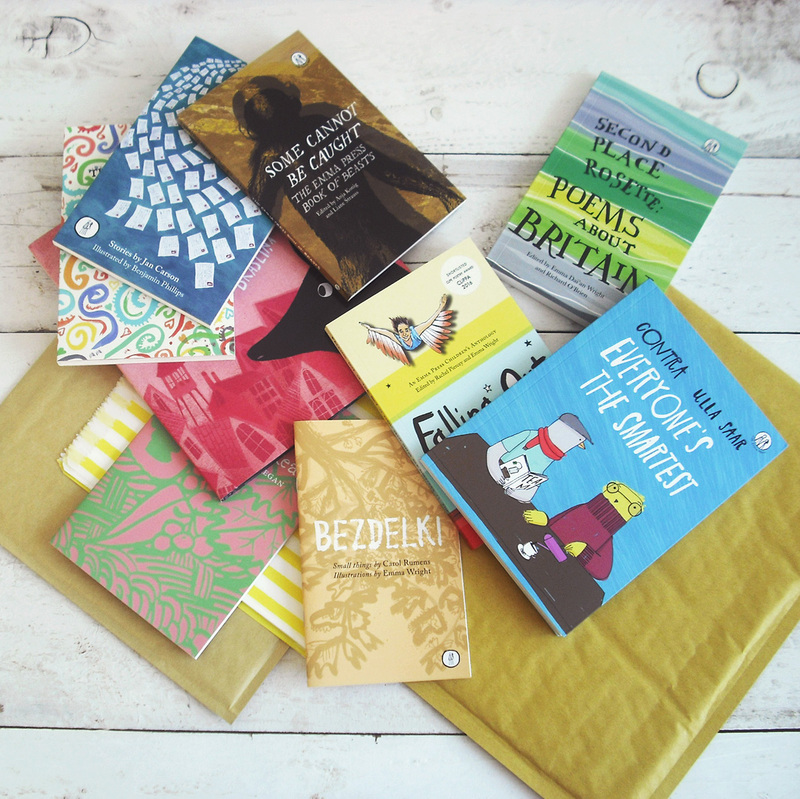 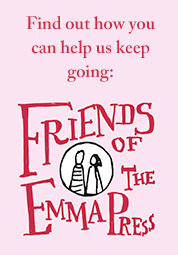 Category: The Emma Press Poetry Pamphlets. 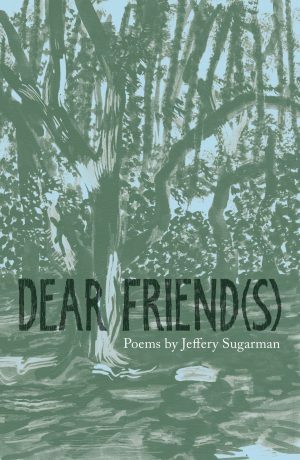 Tags: Dear Friend(s), Jeffery Sugarman, poetry, Poetry Pamphlets, The Emma Press Pamphlets. 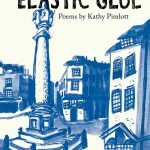 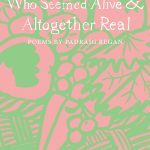 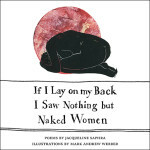 The poems in Dear Friend(s) explore the webs of experience that connect parents, extended families and friends, moulding us from our earliest days. 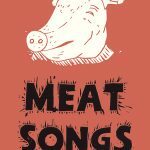 In his debut pamphlet, Sugarman examines love, desire and friendship in many guises and locations. 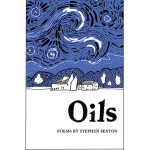 The long title poem is an elegy to a specific Dear Friend, dead from AIDS in its earliest years.